corporation in products liability/pharmaceutical civil action. New York State agency for more than $850,000. an order of dismissal at the conclusion of a 10 week prosecution. a guilty plea. People v. Price, (Jan 2014). If you have been arrested on suspicion of a criminal offense, you are no doubt worried about the repercussions a criminal conviction will have on your record. The initial stages of criminal proceedings are often worrisome enough and typically involve several hours or days spent in jail awaiting for the initial court appearance, followed by the bond or bail release. This quickly sets in to motion all further processes in your criminal case. However, it is important to keep in mind through each stage that an arrest does not equal a conviction. You always have the opportunity to keep a conviction off your record if you contact an experienced Albany criminal defense attorney. The criminal appeals process often seems complex and not worth the trouble for many individuals found guilty of criminal offenses. However, criminal and federal appeals are the one way to maintain your innocence. 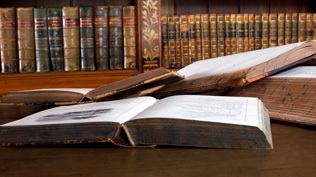 The appellate process requires a thorough understanding of appeals law, including the deadlines for presenting a Notice of Appeals, and experience in arguing your case before the appellate judges. 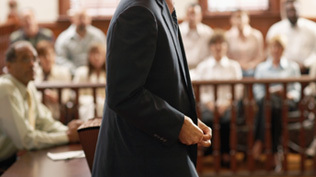 Not every criminal defense lawyer can be an appellate lawyer. However, Matthew Hug is experienced in both the trial setting and the appellate setting and has successfully argued four cases before the New York Court of Appeal and overturned four homicide convictions. Matthew Hug understands that each personal injury case is unique and involves a distinct set of facts. Many of these cases are often traumatic due to the severity of injuries involved, and Matthew Hug will work tirelessly to ensure that you and your loved ones receive the compensation you deserve. 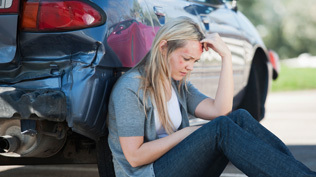 Car, truck, DUI, and motorcycle accidents are unfortunately far too common in the Albany, New York area and often result in severe, life-threatening injuries. Personal injury cases help in curbing the number of reckless drivers on the road and making drivers accountable for their actions. Premises liability cases serve the same purpose as far as property owners are concerned. You should not have to pay for any medical expenses incurred as the result of someone else’s negligent behavior.